The 16GB version is still available, though it’s now shipping in 2-3 weeks instead of 1-2. 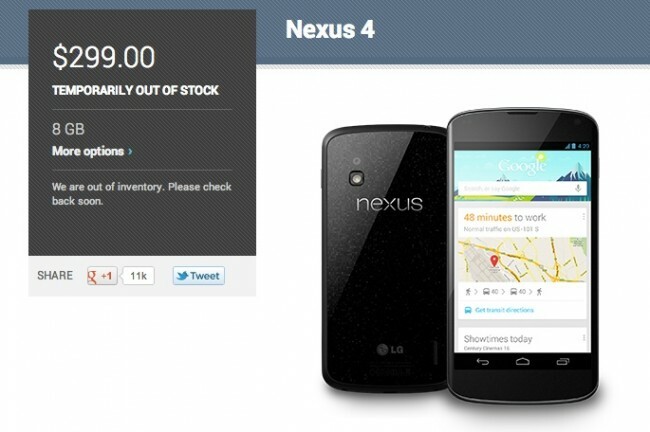 So even after a major replenishment, Google still can’t keep up with demand for their latest Nexus phone. While Google has reportedly only moved over 1 million units, I’d say that this is still their most successful launch to date.